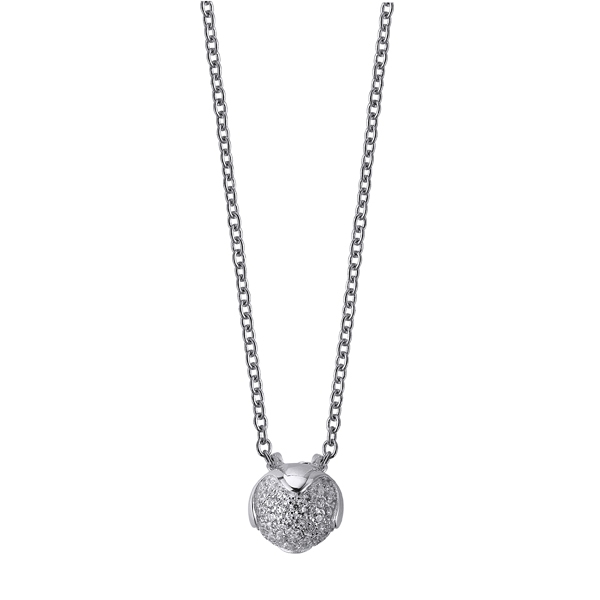 PENDANT with chain silver rhodium-plated brand DURAN EXQUSE. THE chain measures 42 CM. chain to extend 3CM more.